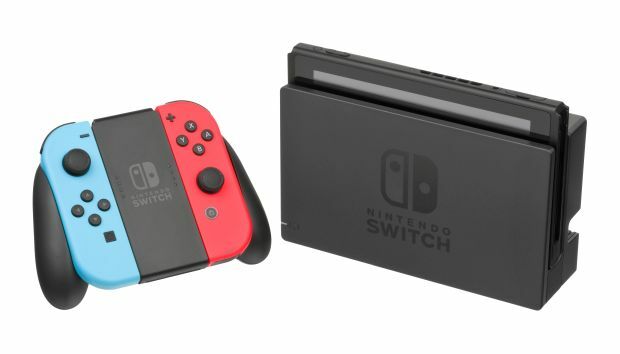 While the Switch has had a quieter year this year so far compared to last year, the second half looks absolutely loaded- and with Pokemon and Super Smash Bros. both hitting shelves within months of each other, it seems like there may be crazy demand for the console, which continues to sell at an impressive clip on a monthly basis, in the final few months of the year. To meet that demand, Nintendo is working to make sure that there are no more supply shortages for the Switch this year like there were through most of last year. Speaking to Game Informer, Nintendo of America President Reggie Fils-Aime confirmed that this is something Nintendo is “focused” on. Of course, Nintendo intends to ship 20 million units of the Switch this financial year, so it does make sense that there will be a lot of them available in the pipeline and at retail- will they be enough to meet the demand? That remains to be seen. But I have a feeling the Switch should hopefully be easier to find this Holiday season than it was last year.